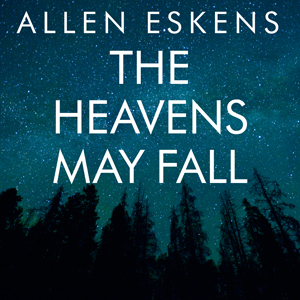 Featuring three characters from the bestselling book-club favorite The Life We Bury, Allen Eskens’s novel The Heavens May Fall explores a riveting murder case told from two opposing perspectives. Put the word “Murder” in the subject line. Entries must be received by October 31, 2016. Open to US only. Congratulations! To Donna, winner of last month’s giveaway of Island. Thank you to all that entered.